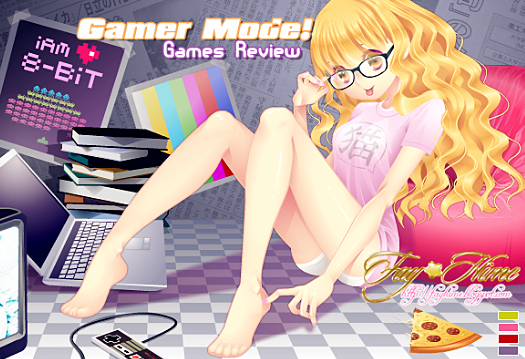 I didn't had much time to post new reviews about videogames, i still have some games like Yume Nikki and .Flow that the reviews is still missing, i'm going to work on them! but right now i'm going to review another one that i just finished playing. Hoy les traigo un nuevo juego que acabo de terminar hace unos días. Otro juego Indie Horror creado con el RPG Maker VX (mis favoritos). Muy similar al juego de Ib y Ao Oni. Realmente se los recomiendo! Today I bring you a new game that I just finished a few days ago. Another Horror Indie game created with RPG Maker VX (my favorites). 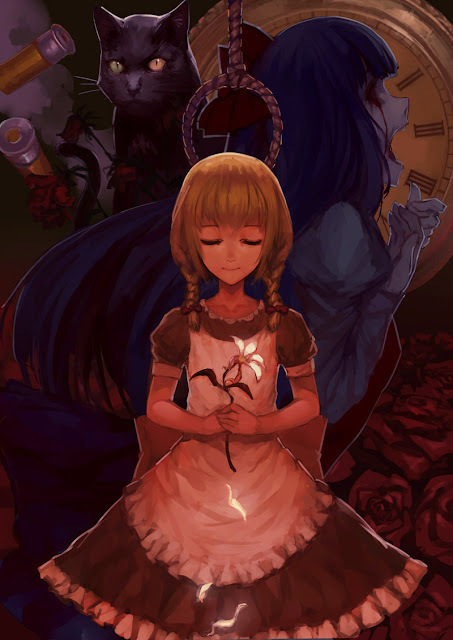 Very similar to the game of Ib and Ao Oni. I really recommend them! Trama: La joven de 13 años con el nombre de Viola, se encuentra con una misteriosa casa en medio de un bosque, la curiosidad la lleva a explorar esta casa. Para su sorpresa la casa le pertenece a una bruja. La casa esta llena de misteriosos puzzles, criaturas tenebrosas y situaciones bastante peligrosas. Plot: Viola, a girl with only 13 years old, meets a mysterious house in the middle of a forest, curiosity leads her to explore this house. To her surprise the house belongs to a witch. The house is full of mysterious puzzles, ascary creatures and dangerous situations. El juego es un poco corto, lo puedes pasar aproximadamente en 2 o 3 horas. 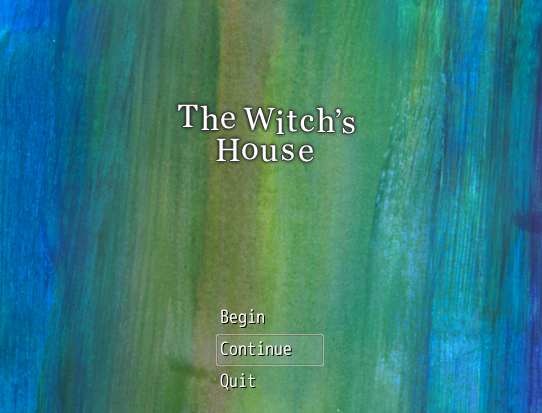 The witch's house tiene 2 finales, el normal y el bueno. The game is a bit short, you can pass it approximately 2 to 3 hours. the witch's house has 2 end, normal and good.